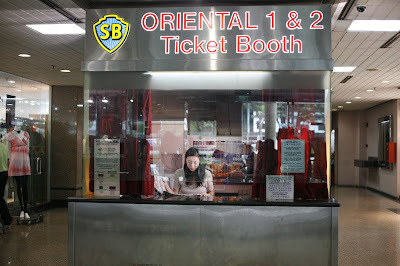 This film centres on Xiao Jing, a ticket seller in an old cinema in Singapore. Coming from China to study acting in Singapore, her ambition is to break into the Singapore film industry as an actress. 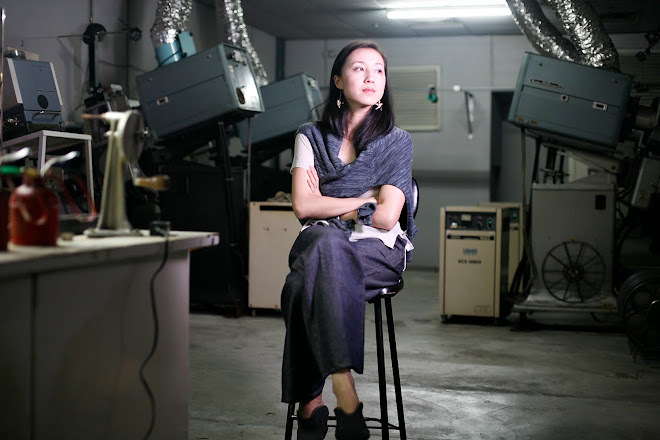 This film is about cinema and the slippages between documentary and fiction. It dwells on the idea of acting/re-acting/reprising real and imaginary roles, and touches on the themes of diaspora, migration, displacement, identity and the sense of belonging.